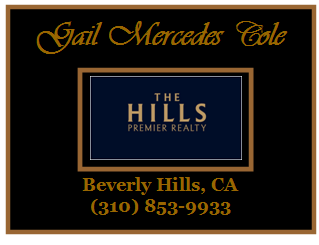 Located in prime Culver City-- minutes from Downtown Culver & the Westfield Mall! 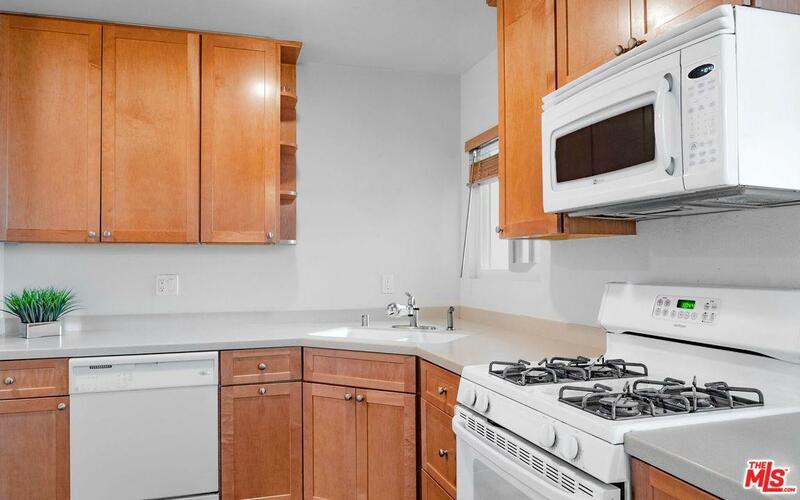 Newly renovated, top-floor, 2 Bed, 2 Bath condo boasting high vaulted wood grain ceilings & flooded with natural light. Featuring warm floors throughout, granite counter tops, updated appliances, spacious closets, fresh paint, and a generously sized balcony. Additional highlights include: 24 hr guarded gate entrance, two pools, oversized spa jacuzzi, sauna, fitness center, play areas, on-site laundry facilities, and a large clubhouse perfect for entertaining. HOA covers: earthquake insurance, common area maintenance, gas, water, cable, & 24 hr guarded gate entrance.